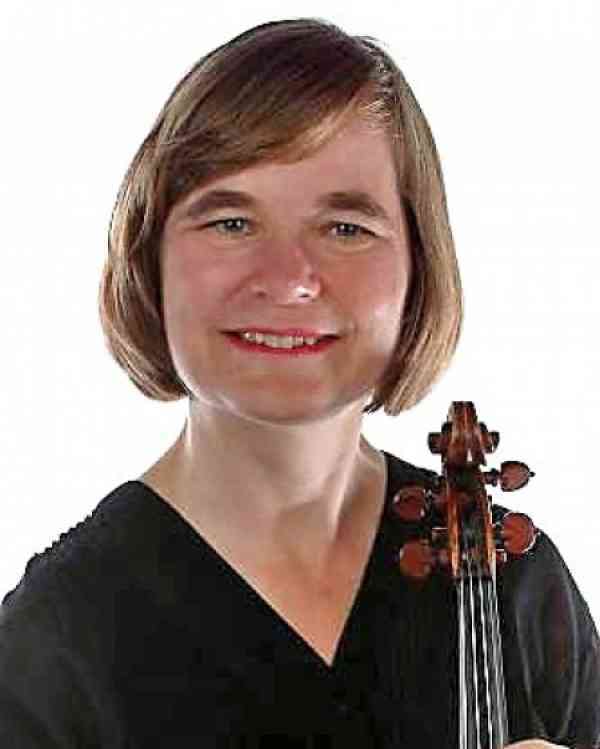 Margot Jewell has enjoyed working with young people and their families, first at the Hamilton Suzuki School where she taught violin and was also the director. Then in 1982 she founded Etobicoke Suzuki Music, where she presently teaches and is co-director. She received training from many inspiring Suzuki trainers, including a three-month study time in Matsumoto with Shinichi Suzuki in 1985. Margot is now a registered Suzuki violin Teacher Trainer with the SAA. Margot was an active freelance musician and currently enjoys her work as a festival adjudicator across Canada and an Examiner for the Royal Conservatory of Music . As the RCM String Specialist, Margot is involved in the training and development of examiners. She enjoys teaching at Suzuki workshops and institutes as well as summer music camps. She was on the board of the Suzuki Association of Ontario and is a past board member of the SAA. Margot’s Suzuki parenting skills were developed as mother to a violinist and cellist who are now young adults.